We are thrilled to announce that we are NOW OPEN! 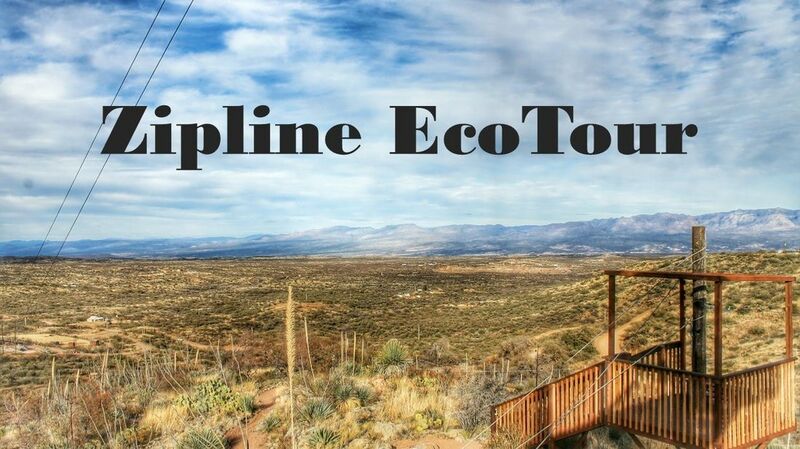 Book your online reservation and come out to zipline on Southern Arizona's longest zipline span, work through engaging team-building activities, hike on our trails, enjoy the breathtaking views and experience the beautiful Sonoran Desert in a way that has not been done before. 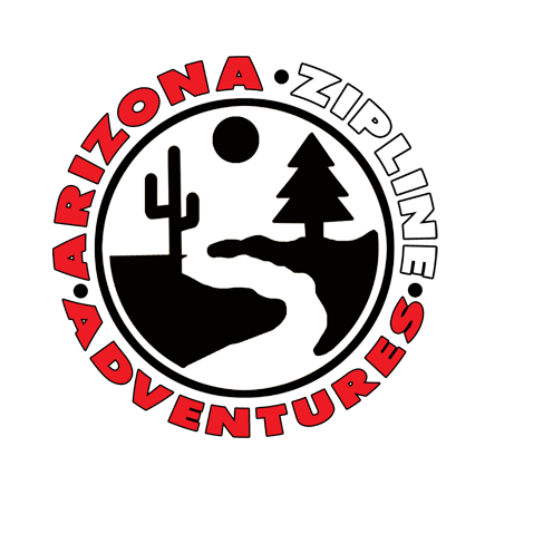 AZ Zipline Adventures has 5 zipline spans ranging from 400 to 1500 feet in length.